The team are also pleased to announce that, once again, Norman Allen Group Travel has been shortlisted for the Coach Tourism Awards, with 2019 marking the company’s 12th consecutive year as a finalist. Several long serving NAGT staff members have reached significant milestones in recent months. Jenni Chapple (Assistant Accountant) celebrated a remarkable 30 years’ service, having started work when Norman Allen himself ran the company with just a handful of staff. Hilary Christmas (Supervisor Private Groups Department) has been with the company for 20 years, and both received gifts to mark the occasion from current directors Paul Mallon and Sarah Hunter. A professional and friendly tour wholesaler, NAGT have operated group tours for coach tour operators, private adult groups and educational school visits since 1972. 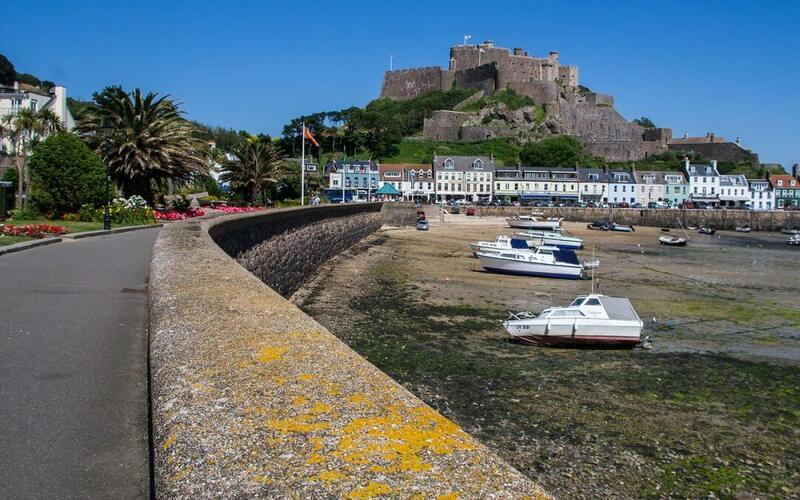 UK destinations continue to perform strongly for NAGT, with the Channel Islands – pictured here – still a firm favourite. And the team go the extra mile to not only give groups value for money, but deliver a memorable experience.